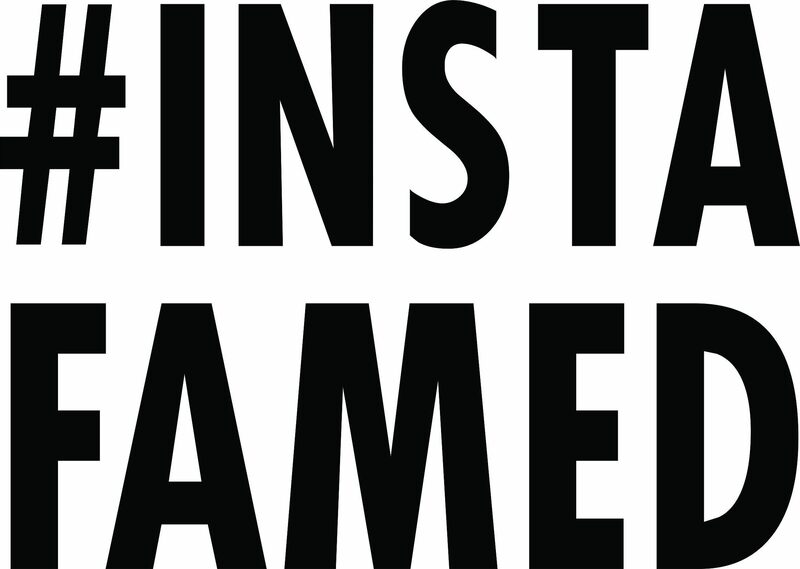 Top Instagram #hashtags not working? I noticed for my last two posts on Instagram that the top hashtags are not working like usual. From my experience they are usually updated instantly and today is day three.